Does the Pacific Northwest Have Termites? 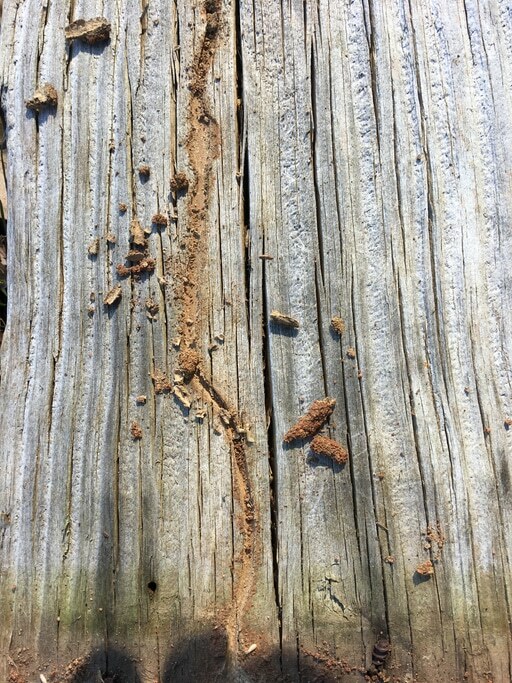 What Are the Signs of Termites in My Home? How Do I Protect My Home from Termites?